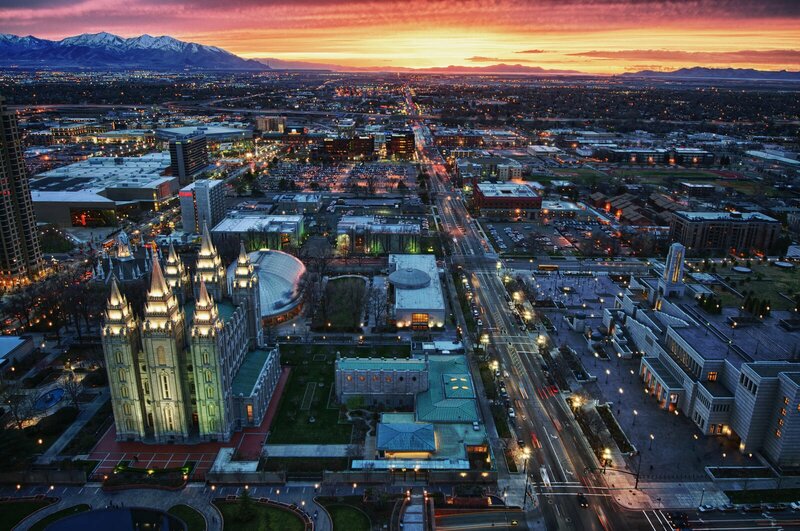 A Salt Lake City DJ for Weddings and More. 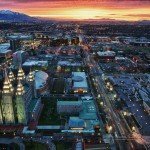 Salt Lake City DJ from Opus Productions will help you when looking for a unique way to impress your guests. Whether it be at your wedding reception, a corporate party or sweet 16. Let Opus Productions turn your event into a memory to last a lifetime. Opus Productions is locally owned and operated. With staff located throughout the Wasatch front; and one of the premier Salt Lake City DJs, we know what it takes to make your event memorable. Opus Productions specializes in a variety of event activities including; music, photography, picture slide shows, live slide shows (live photo projection) and movie projection on our custom large screen. Included in all of our pricing is a free hour-long consultation with our talented staff to ensure your event goes as planned. We’ll cover all event details from timing to special requests. Our pricing also includes set-up and breakdown of our equipment, leaving no room for hidden fees or extra costs. Nowhere in Utah will you find a high-quality DJ as such an affordable price! Take your event to the next level! By working with one of the best DJs in Salt Lake City DJs! DJ Opus. Contact us now for more info. There is a lot of planning that will need to go into your event and you will need to make sure that your DJ is the type of person that will help you plan for your big event. We have played host to a number of location. If we work at a venue that we haven’t been at before, we will take the time to plan ahead. Not only that but we will prepare for your event prior to the day of. Don’t take the chance of hiring an amateur DJ, we have been in business for over 12 years and we want to let our experience shine in the back ground as you take the stage for your big day.